Deployment in Switch’s world-class Tier 5® Platinum rated data centers provides the highest-level of resiliency and security. CINCINNATI, Jan. 23, 2019 – Worldpay, Inc. (NYSE: WP; LSE: WPY), a leading payments technology company, has inaugurated a new data center presence in North America within Switch’s world-renowned data centers. Switch (NYSE: SWCH), is a global technology infrastructure corporation that develops hyperscale data center ecosystems for elite colocation, enterprise hybrid cloud and connectivity solutions. 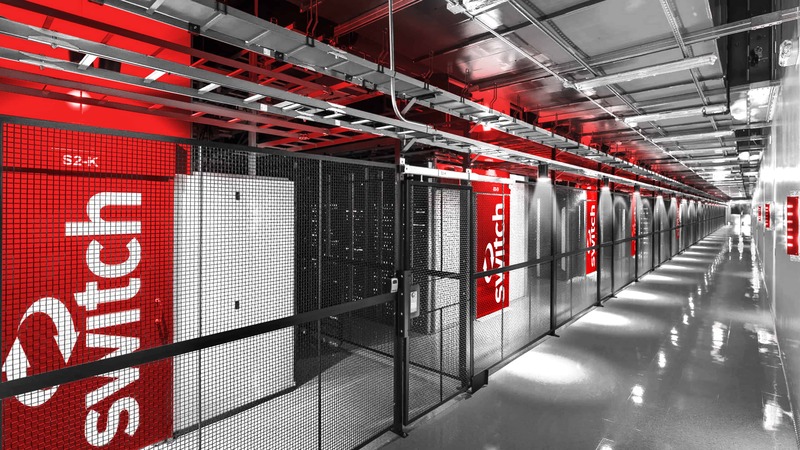 Worldpay continues to make data and security a top priority and the decision to operate within Switch’s Tier 5® Platinum data center ecosystem is an outcome of its continued investment in resiliency. Worldpay President and Chief Operating Officer Mark Heimbouch and other company technology executives recently toured and participated in a ribbon cutting ceremony to commemorate the new partnership with Switch. Worldpay, Inc. (NYSE: WP; LSE: WPY) is a leading payments technology company with unique capability to power global omni-commerce. With an integrated technology platform, Worldpay offers a comprehensive suite of products and services, delivered globally through a single provider. Worldpay processes over 40 billion transactions annually, supporting more than 300 payment types across 146 countries and 126 currencies. The company is focused on expanding into high-growth markets and customer segments including global eCommerce, integrated payments and B2B. Visit us at www.worldpay.com ;.